Book Your Private Or Group Lesson Today! 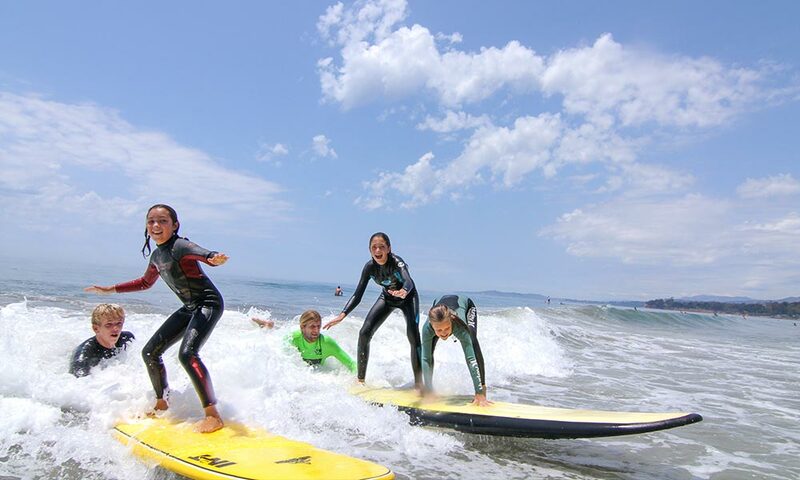 We are the industry leader in the field of surfing instruction, with an amazing team on call year-round, offering private and group lessons for all ages. With our open booking schedule, you can register online or give us a call to chat about your lesson and find the perfect time, the best location and a qualified instructor to fit your needs. All you have to do is set up an appointment and show up and we take care of the rest! You may register online or give us a call to chat about your lesson and find the perfect time, location and instructor to fit your needs! 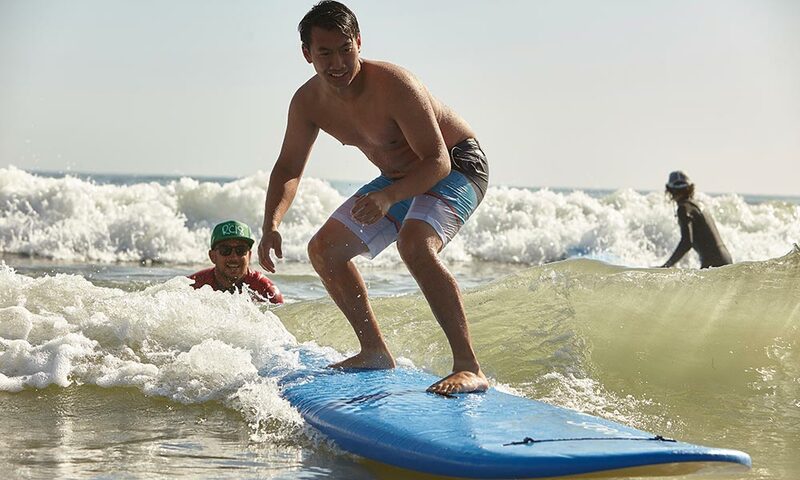 6th person surfs for free! Our programs are guaranteed to get you standing up during your first session! 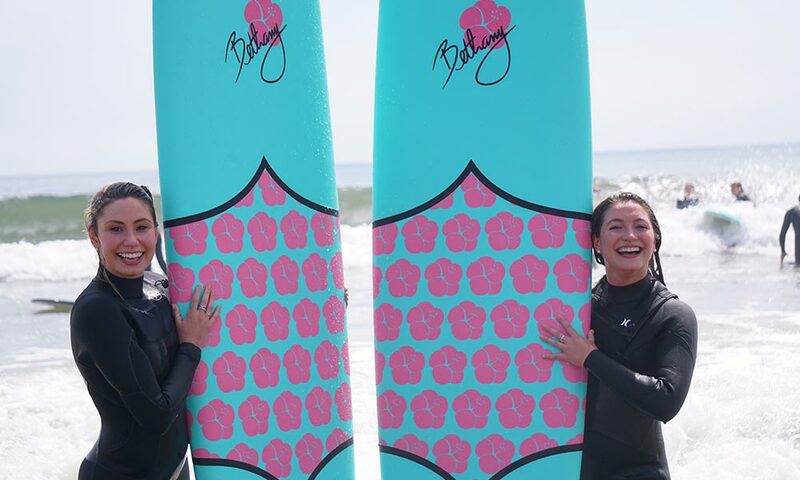 Our Equipment Is Environmentally Friendly : We have teamed up with INT softboards to provide the best learn to surf equipment in the business. 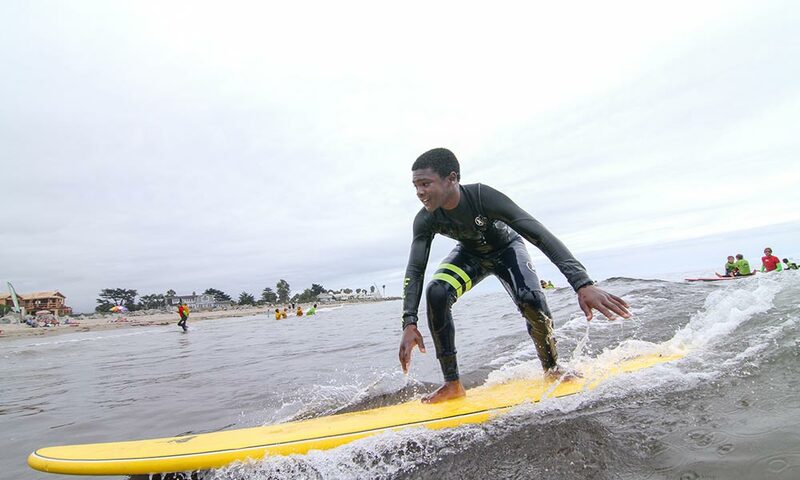 All INT boards feature bio-foam technology which decomposes in land fills, while fins are re-usable and recyclable. Our Hurley wetsuit selection are the warmest, most flexible and durable suits you will find on the planet ranging from vests and spring suits for the summer, to 3*2 and 4*3 full suits for the winter. Sizes range from size two for the mini chim all the way up to XXXL. 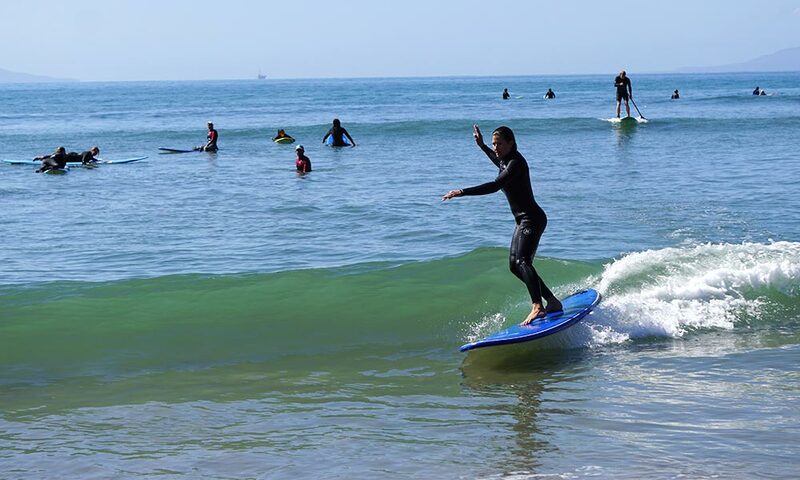 Surf Happens surfing lessons guarantee to have you up and riding during your first session! 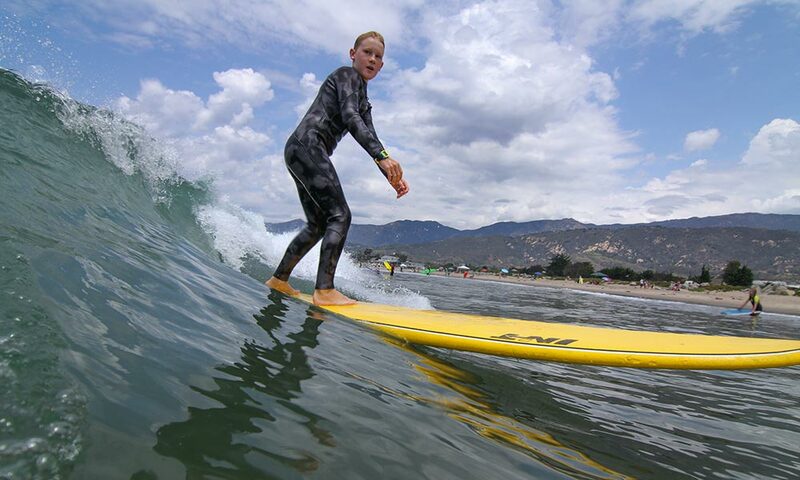 The four primary types of surf spots, all of which are found in Santa Barbara. Fundamental movements to the surfboard into an extension of the body.